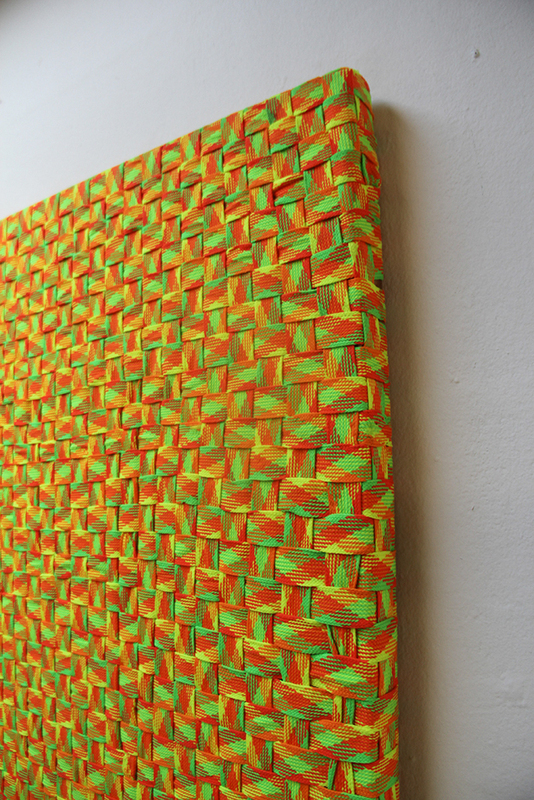 Media: Shoelaces woven onto canvas stretching frame, glue & nails. “Kort en Vrede” draws on a multi-layered definition of contemporary Africanism through the dirty spectacles of a Capetonian South African. 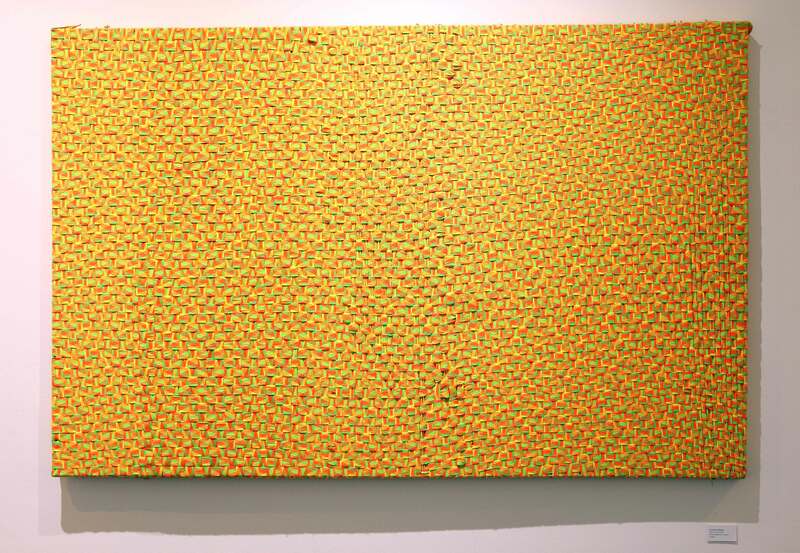 The work is inspired by migrations from within the African continent to South Africa and reflects on trade (in this instance particularly the trade methods used by Somali traders), knowledge and culture being brought into urban South African spaces like Bellville. © 2019 Copyright Scott Eric Williams, Artist. Powered by	WordPress & HTML5 Blank.